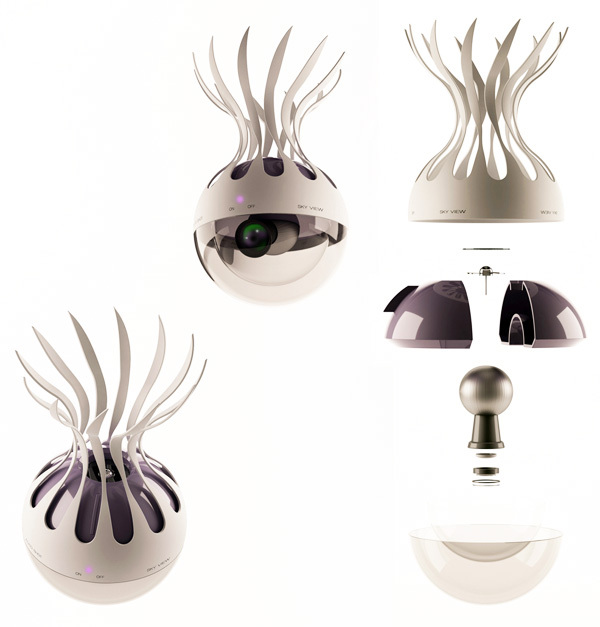 The idea of aerial photography is not new, but the idea of the Sky View Camera certainly is. I love the cosmic beauty in design, almost like a star or whimsical flower. 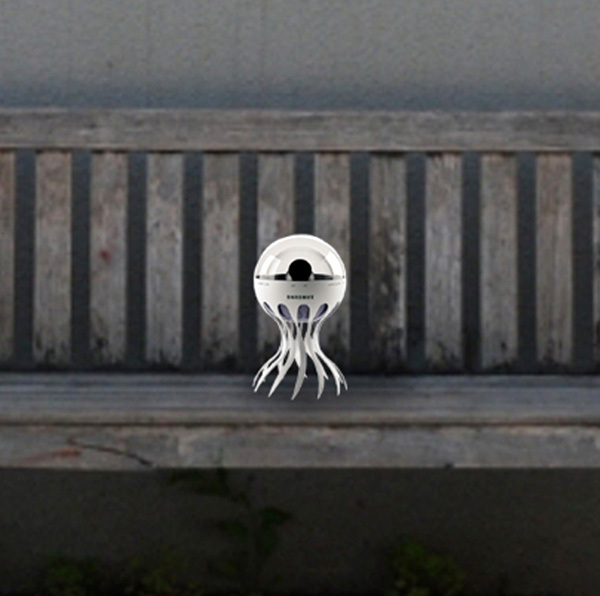 Details are sketchy, but we do know that it can take pics from mid-air and when placed on a surface. People are fascinated with pictures of them from above, so one of these days the concept will see light. Whether it is as enigmatic as the Sky View, remains to be seen. 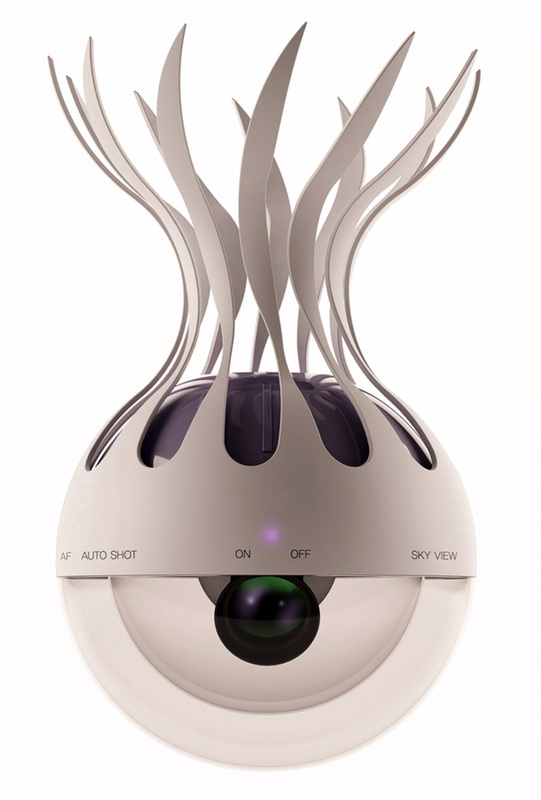 The Sky View Camera is a 2012 iF Design Talents entry.